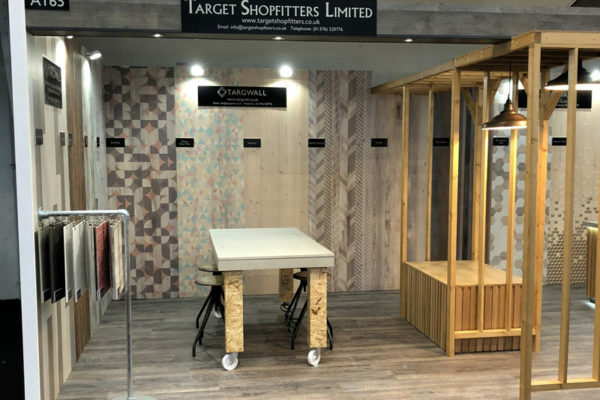 We recently exhibited our brand new range of Targwall Panels at the Retail Expo at Olympia. 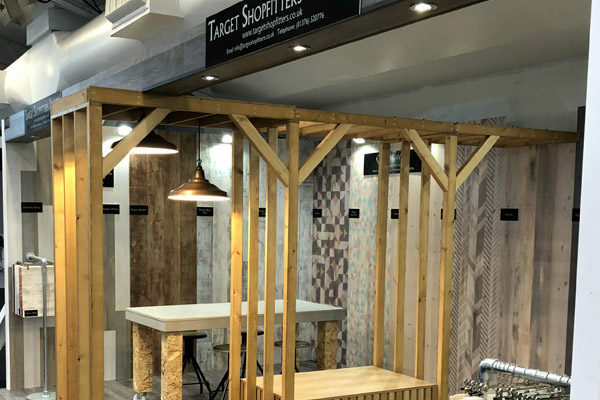 We spent 2 days at the Retail Expo and had a tremendous response with visits from numerous large UK Retailers including supermarkets, high street retailers and department stores. 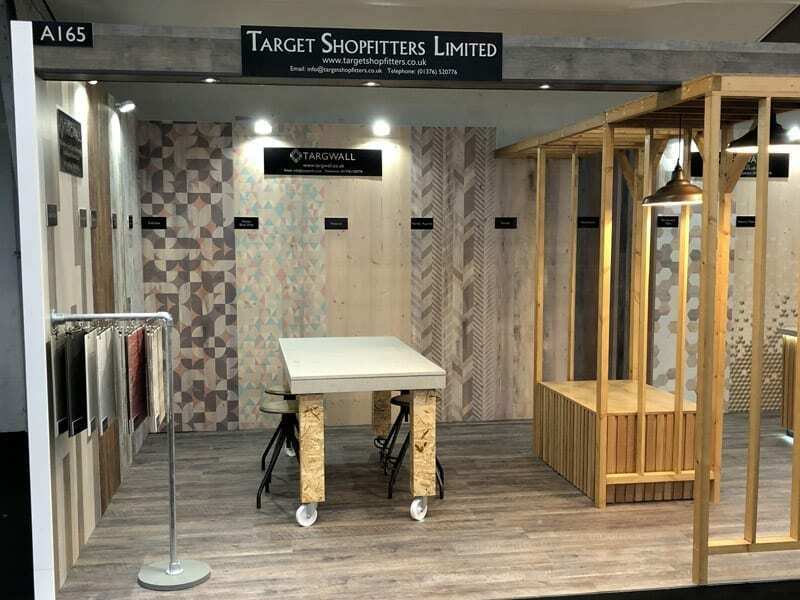 We received such a positive response; many people who visited our stand commented on how versatile and stylish our products are. 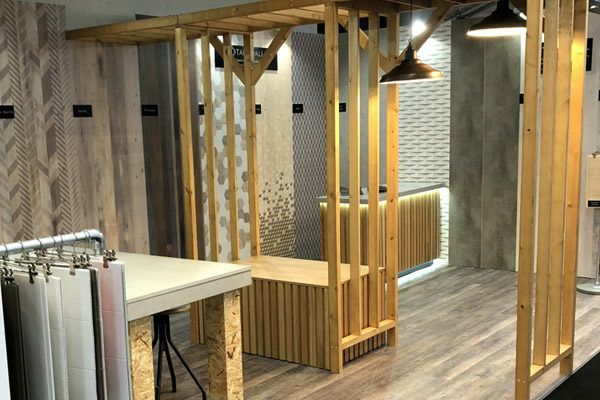 We also met with a variety of Design Agencies and Architects who selected numerous Targwall products they would be keen to use for future projects. 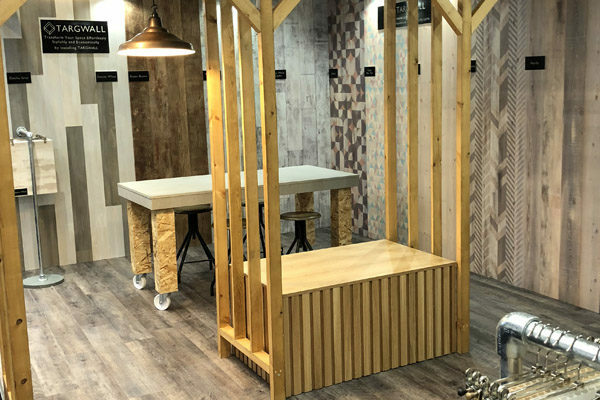 As many of those who visited our stand commented; our products can be used in a variety of areas, not just domestic, but also commercial, retail and public spaces. We are glad this was recognised by the majority of people who we engaged with over the 2 days we spent at the Retail Expo. 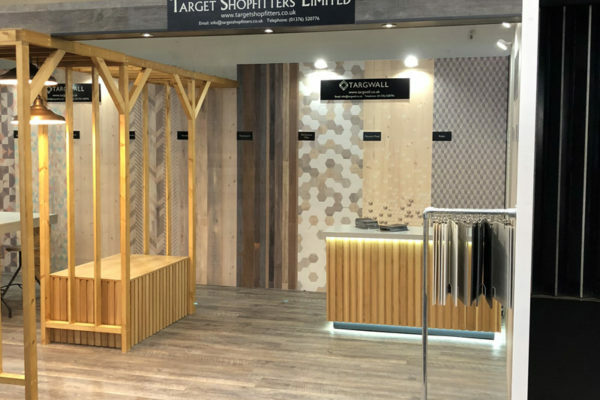 Overall, Targwall had a huge amount of interest and received such a positive response to which we are really excited about.